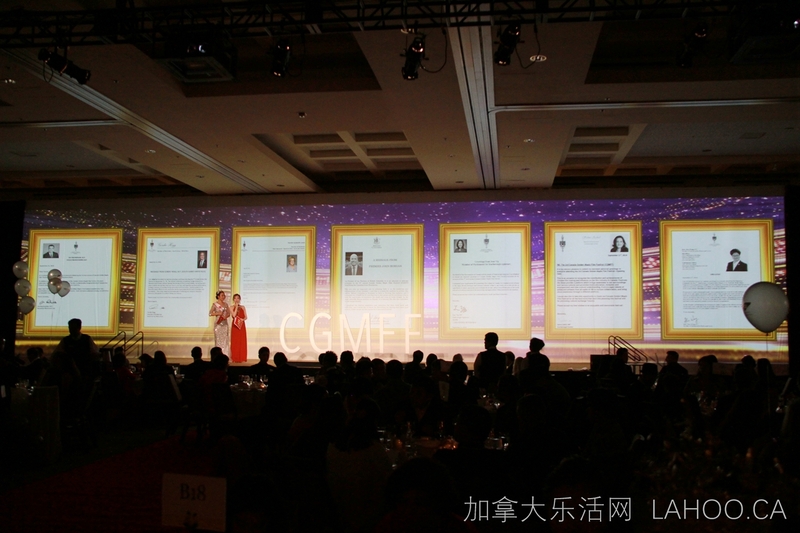 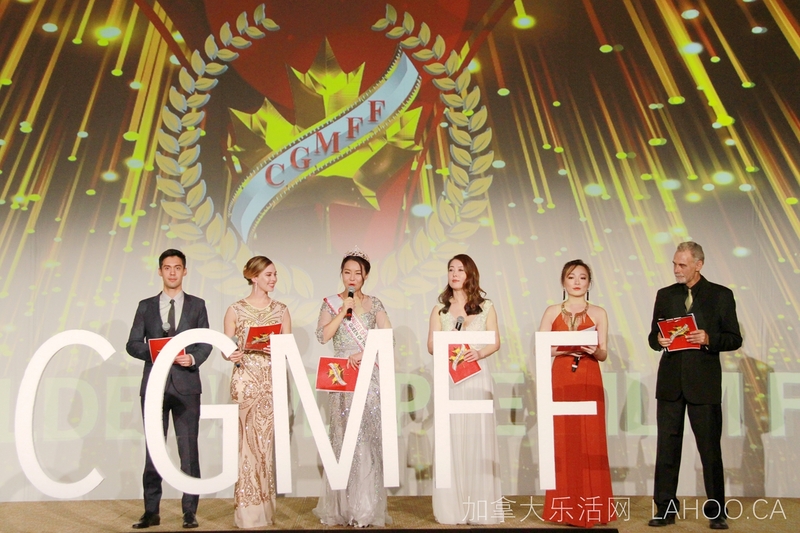 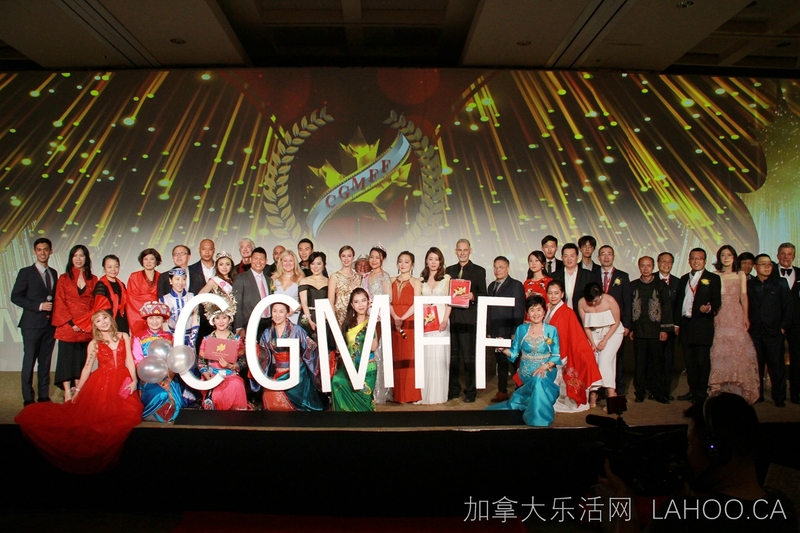 The registration of 4th Canada Golden Maple International Film Festival begins! 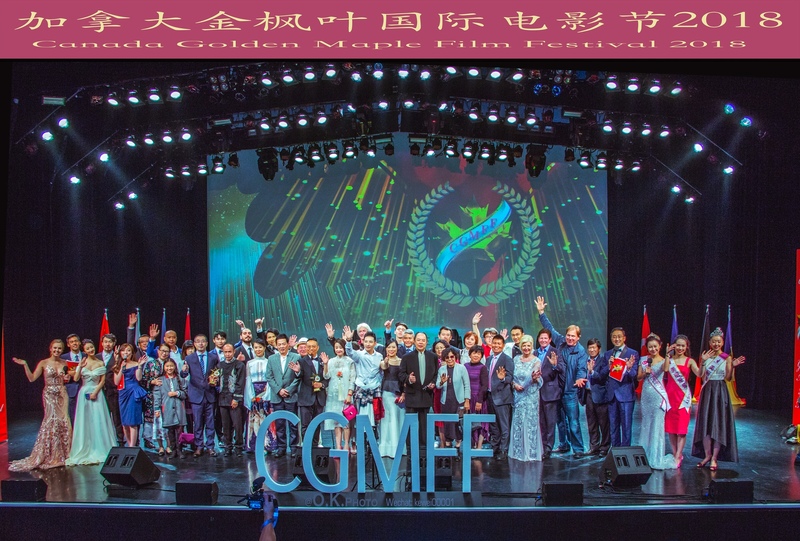 Welcome all kinds of films. 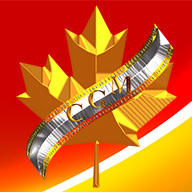 For details, please read the "Submission" page.